Custom cabinets designed just for your kitchen, bathroom or basement. Custom furniture adds to the uniqueness by offering one-of-a-kind pieces that cannot be found in furniture stores. Your custom furniture gives you a personal choice in finishes. 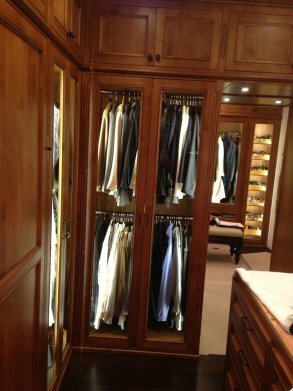 The designs will be exactly what you want as well as be around for generations to come because of the quality of the materials and workmanship that goes into each piece.